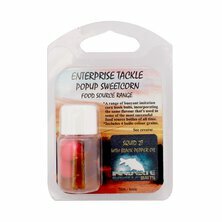 The new ‘Classic Flavour Popup Sweetcorn Range’ is a range of buoyant imitation corn hook baits in liquid flavour, incorporating some of the most successful flavours and additives of all time. 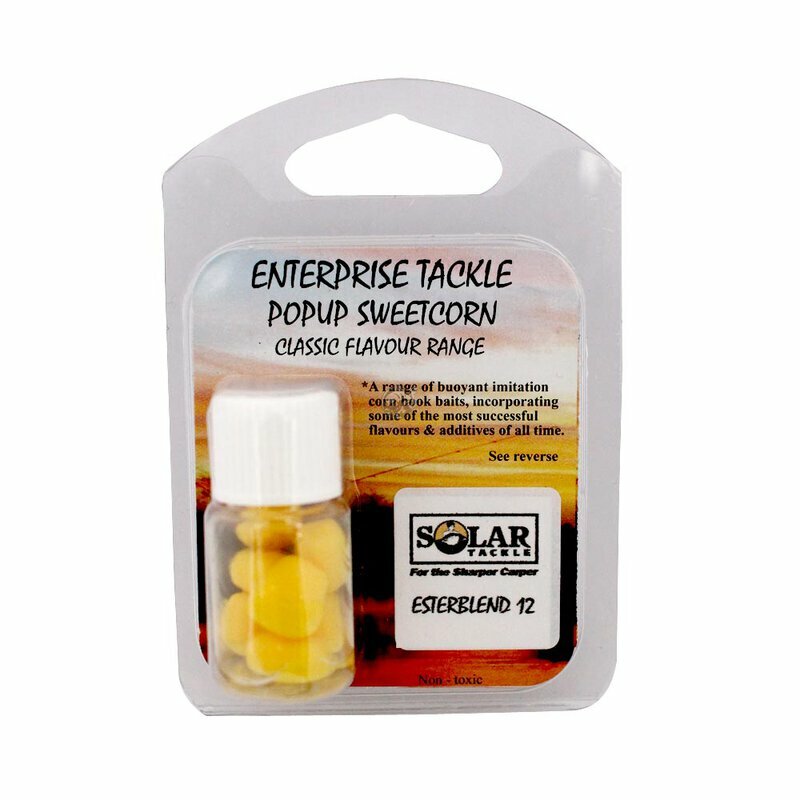 “I have found through extensive field testing over the years, that results have been consistently better with the flavoured corn, compared to the plain version. 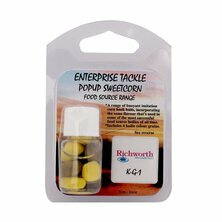 There is very little doubt in my mind that besides the obvious visual attraction, the fish are much more inclined to sample the flavoured corn when it triggers their olfactory receptors (much the same as the smell of food makes us feel more inclined to eat). 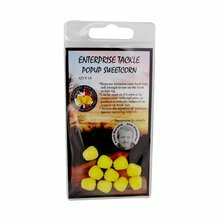 We have selected a range of some of the greatest flavours ever, to bring you the very best options to improve your baits pulling power. 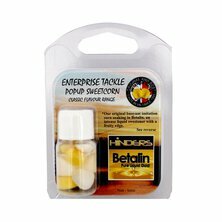 These baits work either on their own, over particles, or tipping any type of boilile from food baits to single high attract hook baits. 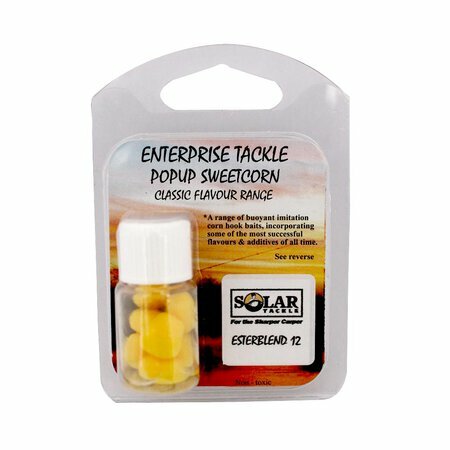 In fact virtually any hook bait will be dramatically improved with their inclusion." 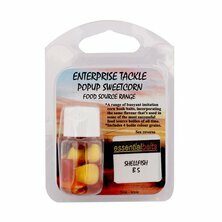 Tu as des questions sur l'article Enterprise Tackle - Classic Flavour Range - Pop Up Sweetcorn ?